On the brisk fall evening of November 9, 2017, team members from Absolute Marketing Group and Video Arts Studios gathered to partake in the 2017 Chili Cook-Off with their families. It had been many years since the last company Chili Cook-Off and stomachs were growling as the smell of peppers, onions, cumin and other assorted spices wafted through the air. 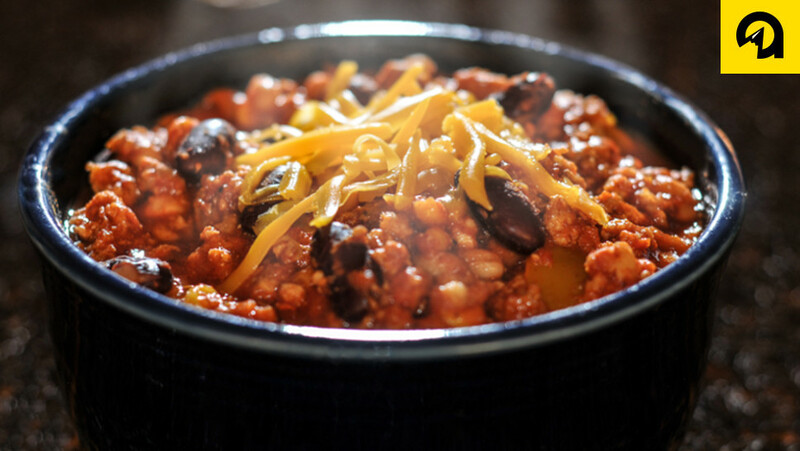 Seven crockpots of various chili concoctions sat in a straight line ready to be sampled and scrutinized against a backdrop of cornbread, Fritos and brownies. 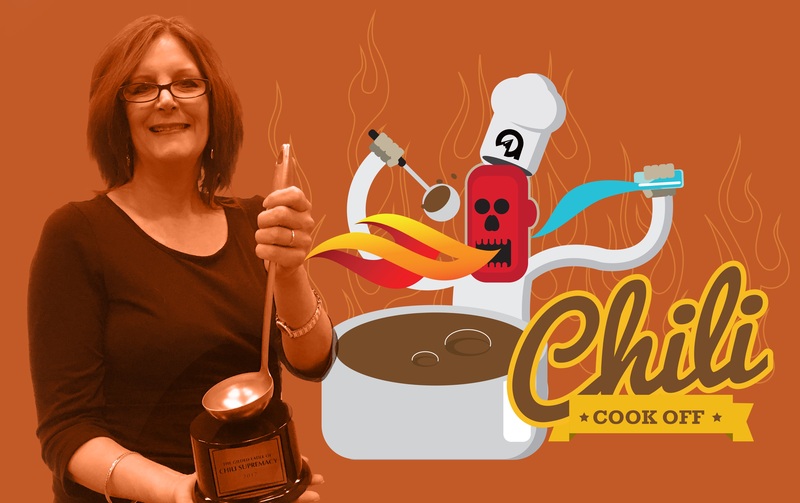 The stage was set and the question on everyone’s mind remained: Who would take home the Gilded Ladle of Chili Supremacy? As the evening unfolded, bowls were filled, appetites were satisfied and votes were cast one by one. In a brief moment of suspense, Lis Krabbenhoft, our web project manager and organizer of the event, tallied up the votes before announcing the winner: Wendy McCord, Marketing Advisor, was named the grand champion of the feast. When all was said and done, the Chili Cook-Off was a grand success and we look forward to having another one… preferably sooner than later.